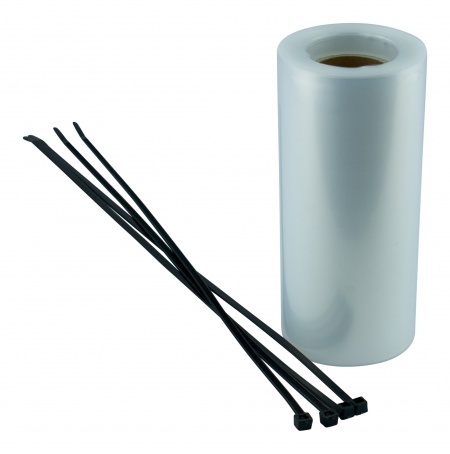 Our temporary rainwater downpipe is ideal to use whilst building work is taking place beneath rainwater outlets. It allows for the existing downpipe to be removed whilst work such as rendering, pointing or painting is carried out beneath and still allows for adequate drainage from the gutters above. Simply attach the temporary downpipe to your gutter outlet using the cable ties provided and it will allow work to continue beneath. Suitable for all domestic guttering applications. 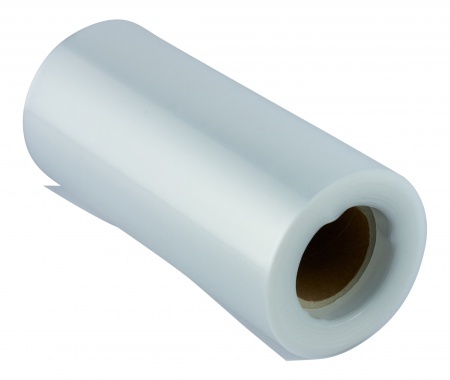 The 6" (150mm) polythene lay flat tube will fit around outlets of up to 96mm diameter. Also available in larger roll lengths or widths - suitable for commercial or industrial guttering applications - please contact us for more information.